Update your summer style. This women's tank top has a slim fit and high neckline for a fresh look and comfy feel. 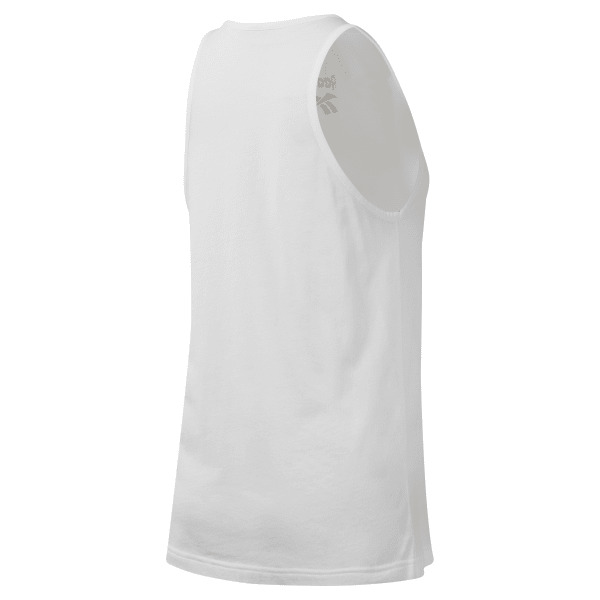 Made of a soft, lightweight cotton jersey fabric, it features a Reebok Vector logo on the front.